For a monthly fee, customers gain access to an array of advanced features. If you already have Vivint or are thinking of installing this automated home security system, it’s best to have all of the facts about this company. What is the difference between Vivint Home Security and Vivint Home Automation? When most homeowners choose a home security system, they are often faced with picking either a home security system or a home automation system. 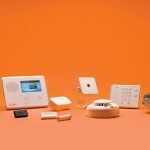 Vivint offers both home security and home automation. Vivint home security is a traditional home alarm system that is managed by ADT. When the alarm is activated, an ADT professional is promptly alerted. Upon notification, you will receive a call through the 2-way Voice Feature to explain why the alarm activated. On ADT’s end, the professional will be able to view your home’s windows, doors, and motion sensors to gauge whether any suspicious activity is taking place. If necessary, the ADT professional will dispatch emergency services. Alternatively, Vivint home automation is an automated home security system that gives you control over numerous aspects of your home via smartphone or tablet. The automated system allows you to control your home’s security features such as electronic door locks and video streaming. You can even adjust the lights using the automated system. 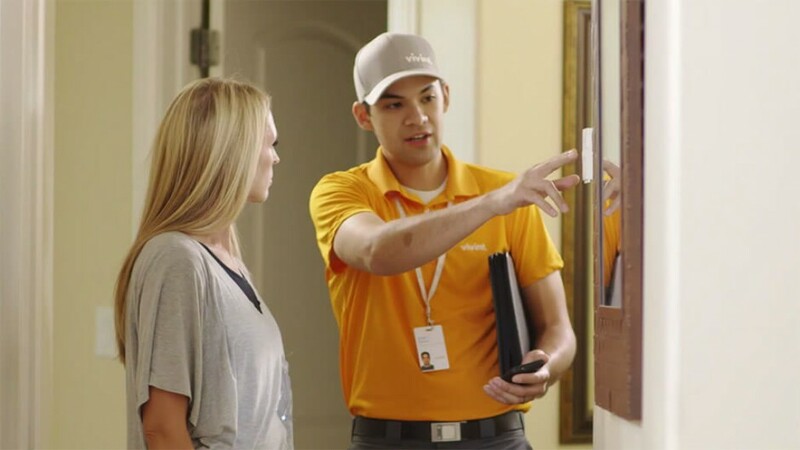 How does the Vivint installation process work? The sophistication of the three packages increases as you go down the list. The more advanced the system, the longer installation may take. Other factors that influence installation include the size of the house and the equipment being installed. Unlike other security systems, Vivint doesn’t subcontract the installation process to another company. Instead, a Vivint Field Professional will be dispatched to your location to install the system. After a service window is decided upon and a professional is dispatched to your home, the installation process will begin. After installation, the professional will use the system to contact the center to ensure that all the components are installed properly. What are the main features of Vivint Home Automation? Vivint home automation is the most advanced home security system the company provides. With this system, there are numerous features that you can control above the aspects provided by the Vivint security system. 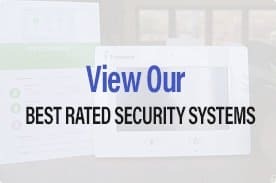 With this advanced system, you can control electric door locks, watch videos in real time streamed from cameras in your home, and you can customize the types of alerts that you want to receive from the security system. What are the main features of Vivint Home Security? Vivint home security is a downgraded option from Vivint home automation. With the security system, you’ll receive a SkyControl Panel and a wireless touchscreen. The main advantage of this system is that there are no wires involved. When using the home security package, you will be notified once the sensors detect movement in your home. In addition, the package comes with carbon monoxide sensors, a smoke alarm, and a key fob. One of the main advantages of opting for Vivint is that it offers customers the opportunity to contact customer support 24 hours a day, 7 days a week. Customer support is available on a technical level and a customer service level, therefore customers are encouraged to contact them for all of their home security needs and questions. All customer service professionals are adequately trained, thereby ensuring that you receive the best customer support available and that your questions are answered quickly and completely. 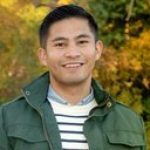 Are all home security cameras compatible with Vivint? Vivint customers are able to use both Vivint and non-Vivint security cameras. If you are using non-Vivint cameras for your system, you need to determine whether those cameras are compatible before installing them. When choosing cameras, any camera that has Z-wave technology should be compatible. 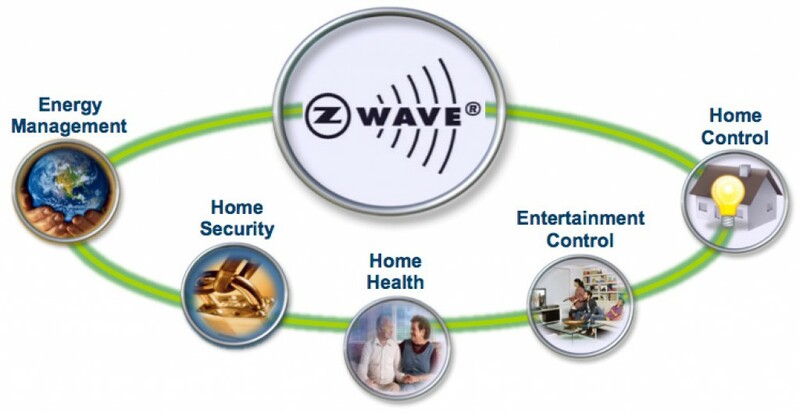 Z-wave technology is a wireless, low power technology geared toward home automation. Those who utilize cameras with Z-wave technology are able to connect to numerous home devices, making the home monitoring process more effective and seamless. Before choosing any home security system, cost may be a legitimate concern. At the most basic level, Vivint’s security system runs at about $53.99 per month. Additional features do cost extra, but for those who want a quality security system, the additional features are well worth it. At the mid-level, Vivint’s energy management package starts at $53.99 per month. While this initial cost may seem like a lot for a mid-level package, the package is designed to save you money. For example, those who use the energy management package are able to save, on average, $24 a month in utility costs. Over the life of the contract, this can add up to $1000 in savings. 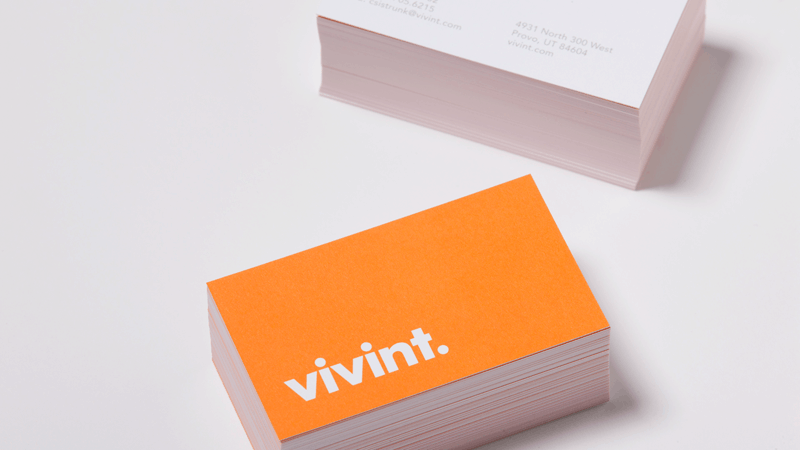 Vivint’s most advanced and costliest package starts at $69.99 per month. The cost per month for this package can increase, depending upon the additional features that you choose to include in your package. Are there installation fees involved? Vivint does have installation fees for every package. For the first package, the installation fee is $99. If you’d like detectors installed, it costs an additional $120 each. The second package costs $149 to install. Lastly, the third package costs $199 to install, with an additional $149 to $199 fee to install locks. If you do decide upon Vivint security systems, then you are subject to contractual obligations. Vivint contracts run in 42 month increments. If the security system is installed and you are not pleased, then you have 3 days to contact Vivint to cancel. Otherwise, if you cancel any later than 3 days, you will be subject to a cancelation fee.